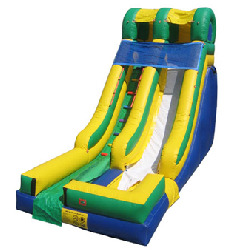 With our water slide rentals from Jump & Laugh, your guests are sure to have a wet and wild time! 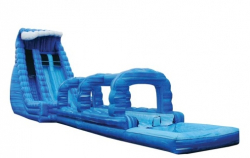 From a simple slip n’ slide to a 22ft water slide, we have an option for any get together! 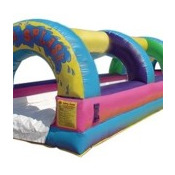 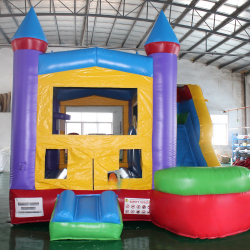 We also have bounce and slide combos that are approved for water use, so you’ll get the best of both! 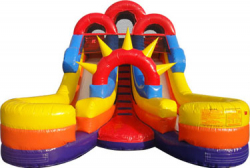 Check out our wide selection of water slide rentals and reserve your favorites for your upcoming event today! 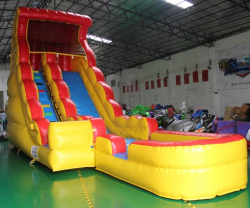 A water slide can provide hours of entertainment for people of all ages. 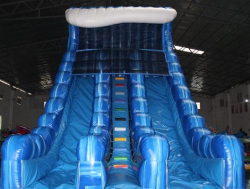 If you want to learn more about any of our water slides listed below, just click!